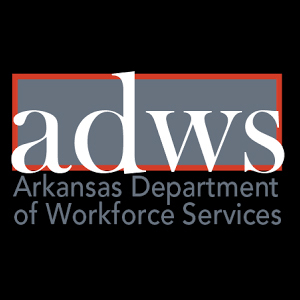 JOB DESCRIPTION: The SAU Tech Welding Academy Recruiter will be responsible for recruiting students for the SAU Tech Welding Academy program and the Associate-level welding engineering degree program located in Magnolia, Arkansas. This is a twelve-month position with full benefits and is governed by state and federal laws and agency/institutional policy. 1. Must be able to work a flexible schedule to include some evenings. 2. Ability and willingness to travel for extensive periods of time throughout the SE United States. 1. Student advising and/or recruiting experience.